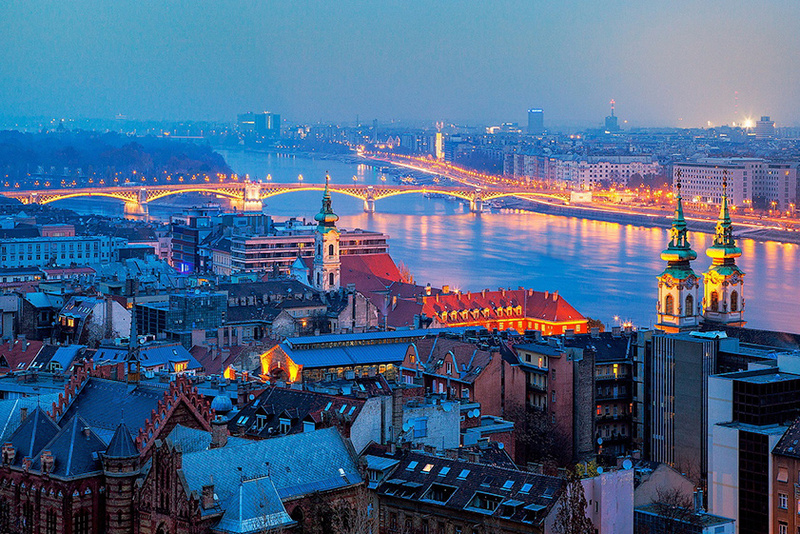 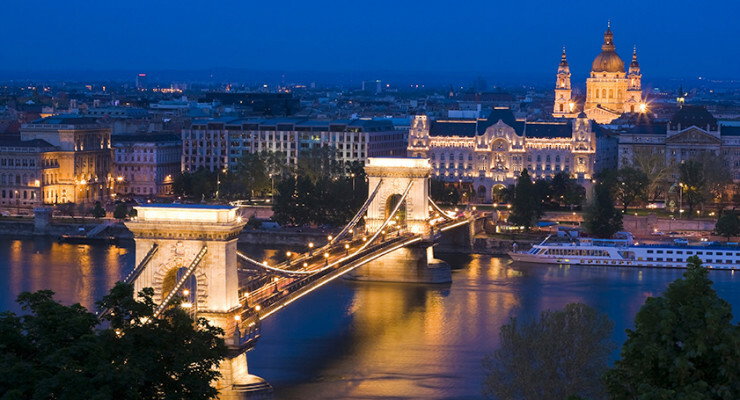 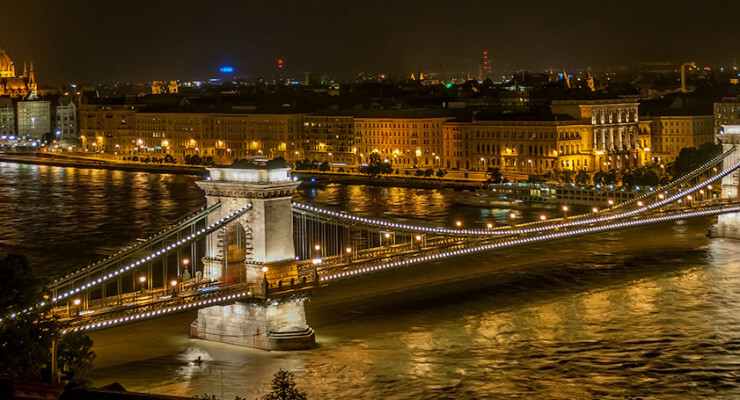 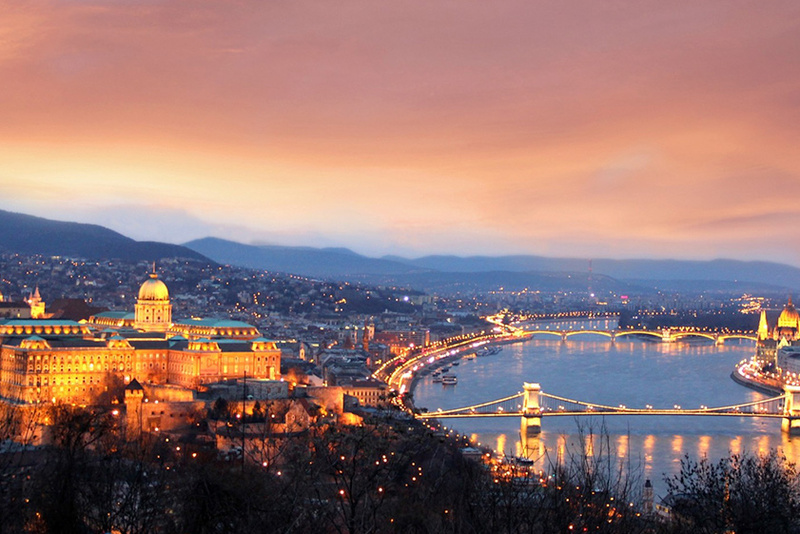 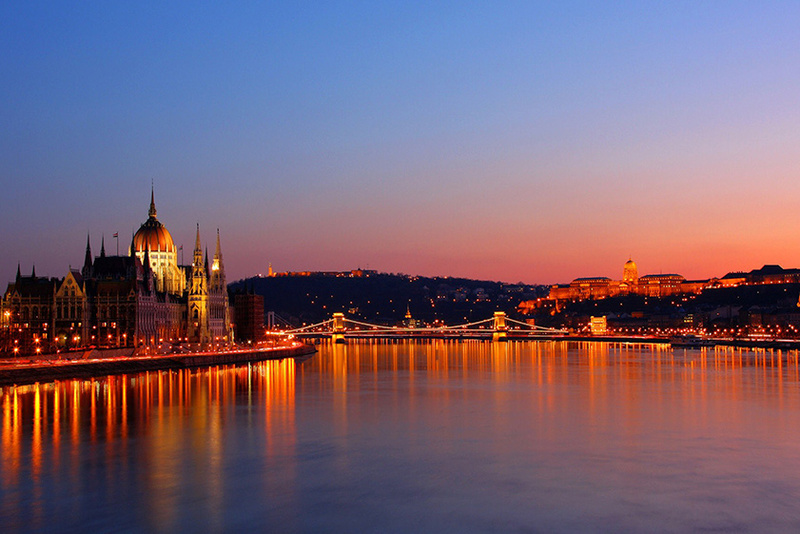 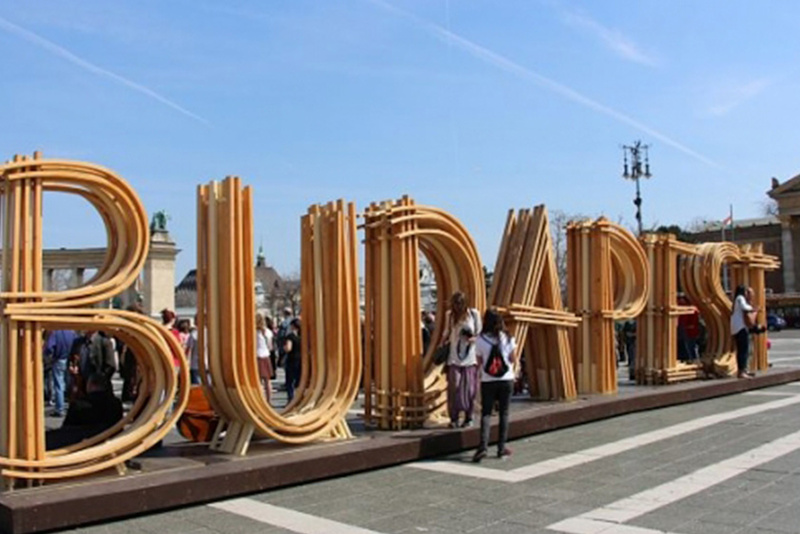 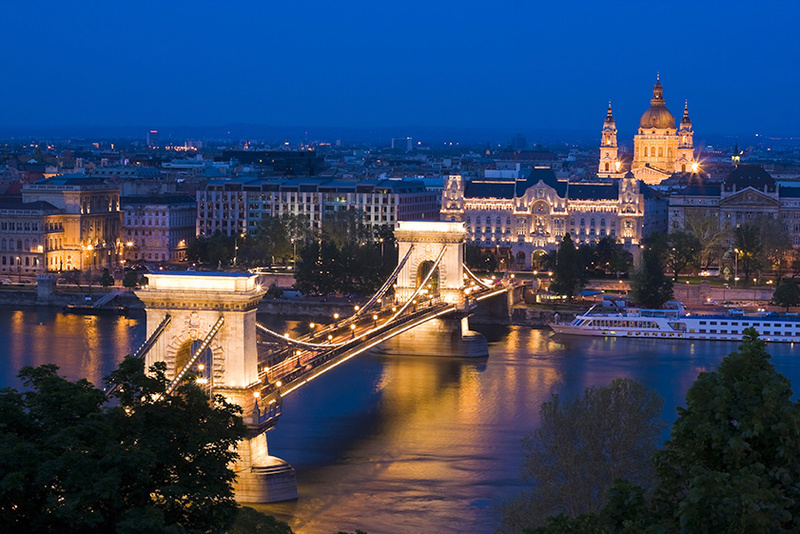 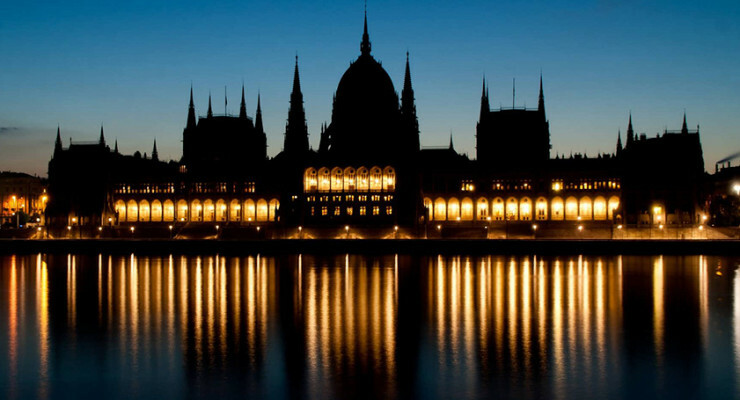 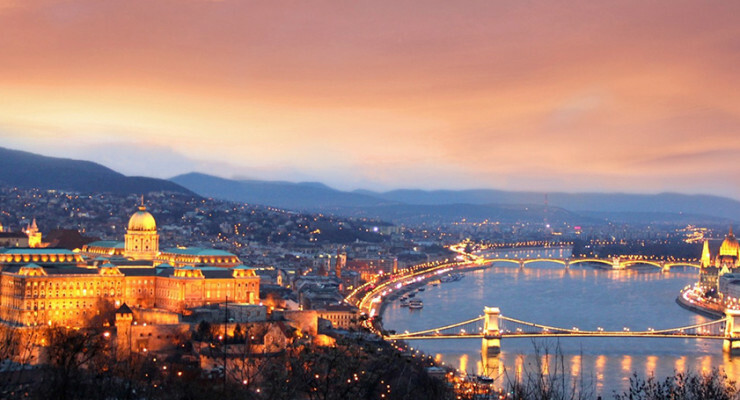 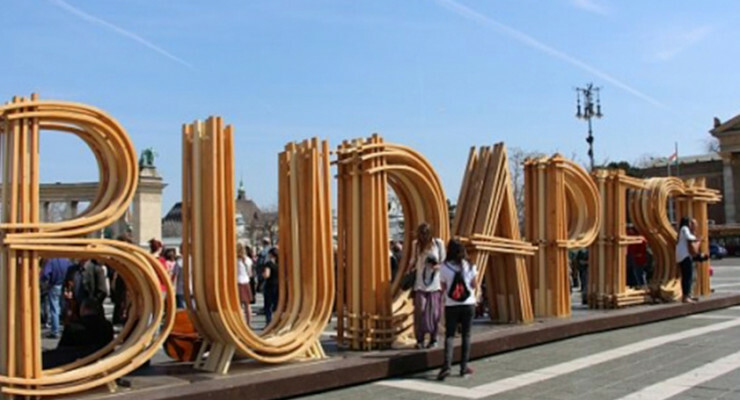 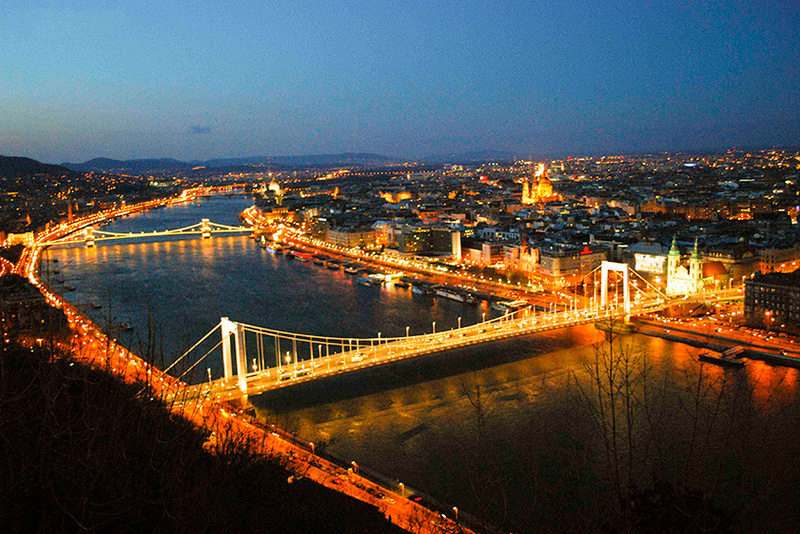 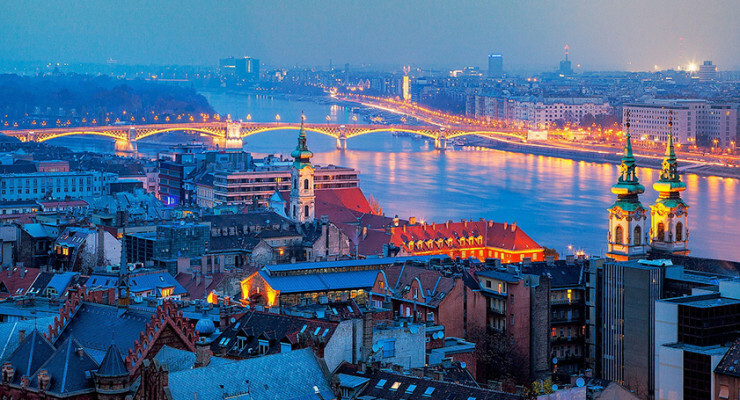 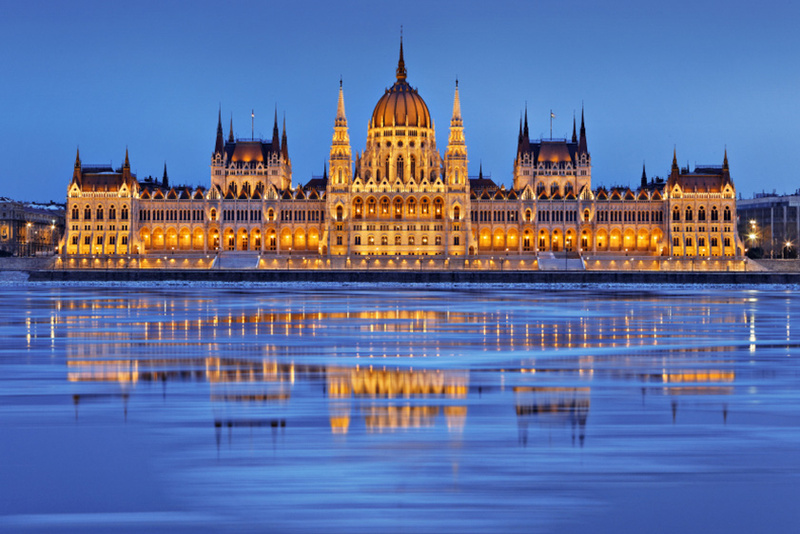 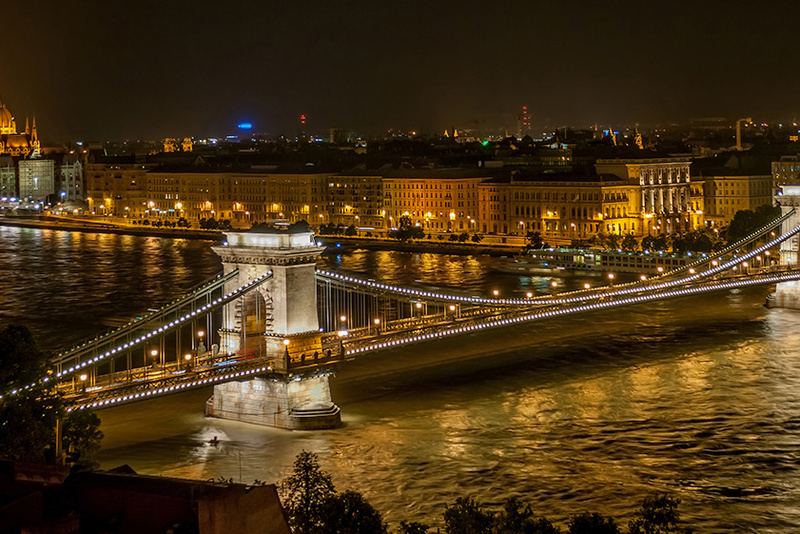 Direct flights from the UK to Budapest leave from from Luton, Gatwick, Stansted, Heathrow and Manchester. 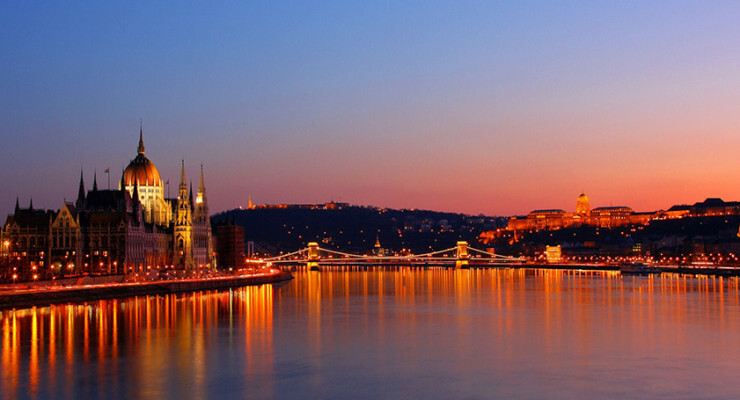 The flight time from London to Budapest is about 2 hrs 25 mins to Budapest Ferihegy terminal. 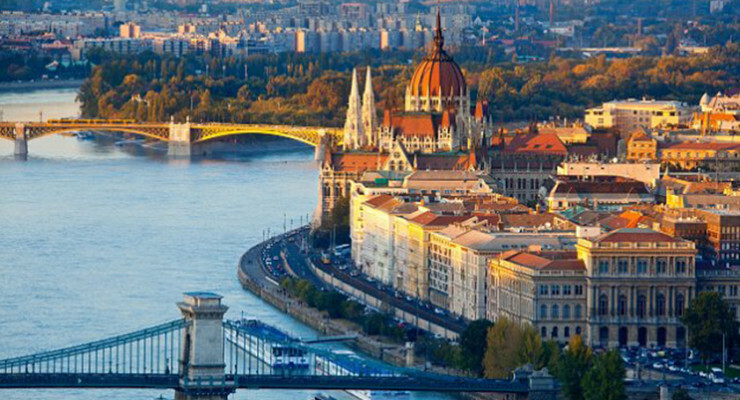 From Ferihegy airport to Budapest, we got you covered. 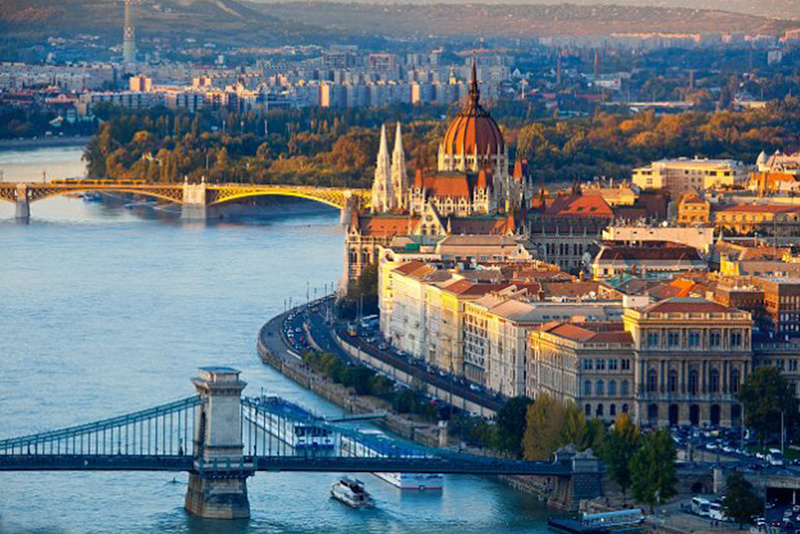 A transfer will wait for you and will take you to your accommodation. 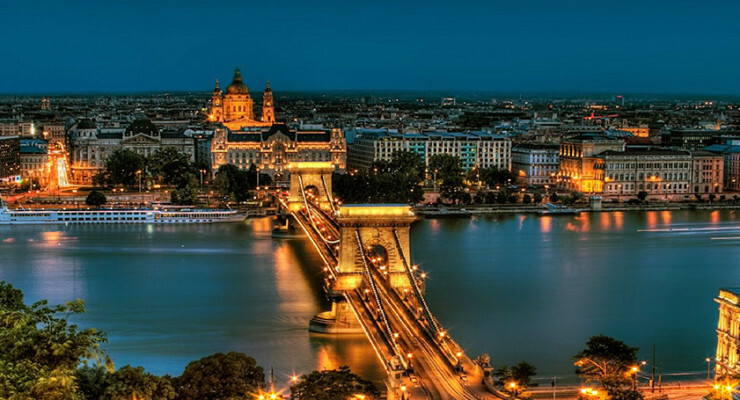 It’s on us, you enjoy your stay! 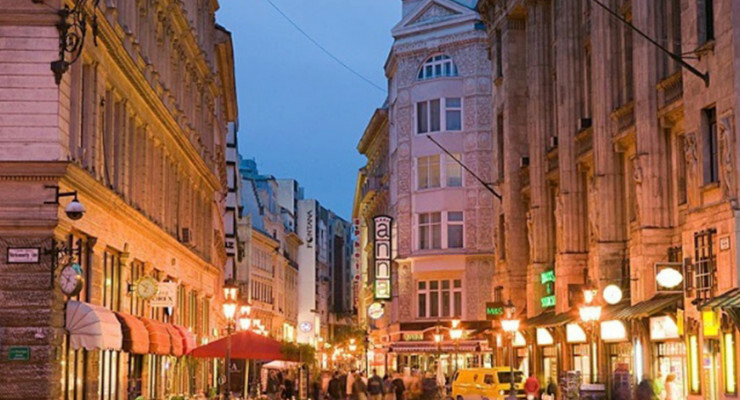 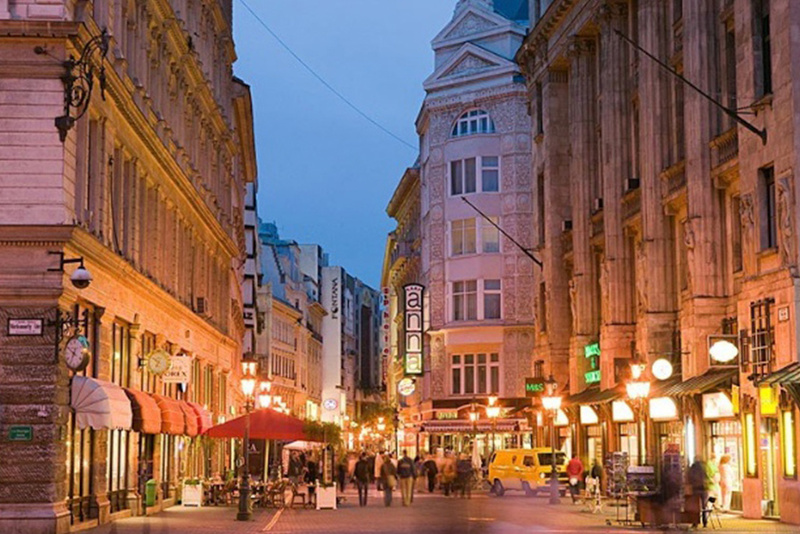 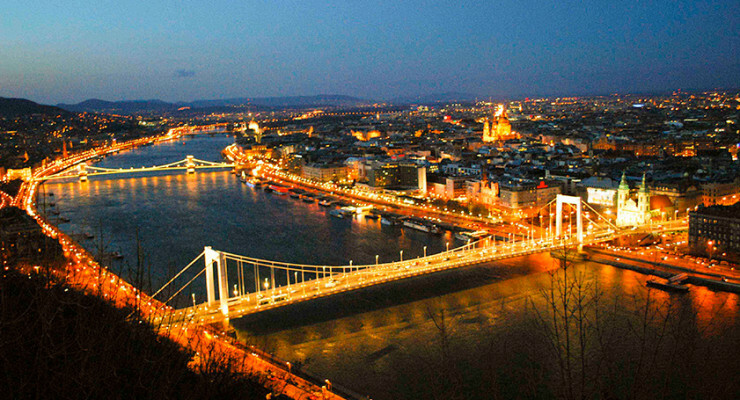 If you choose to hire a car for all or part of your stay, we reccommend using Car Hire in Budapest. 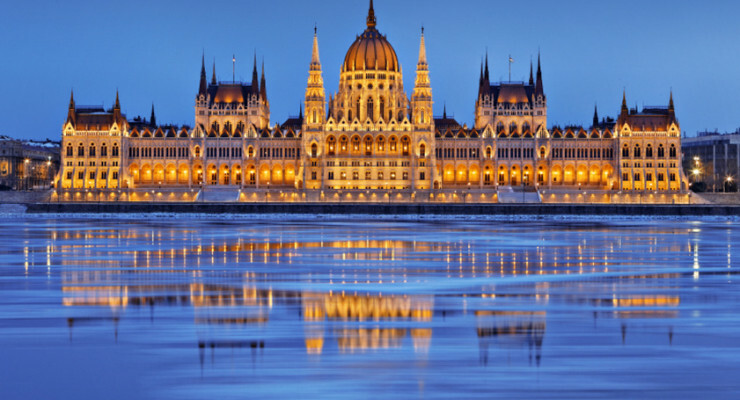 An art nouveau landmark on Szechenyi Square, Four Seasons Hotel Gresham Palace Budapest gracefully combines vintage architecture and design with modern services and amenities. 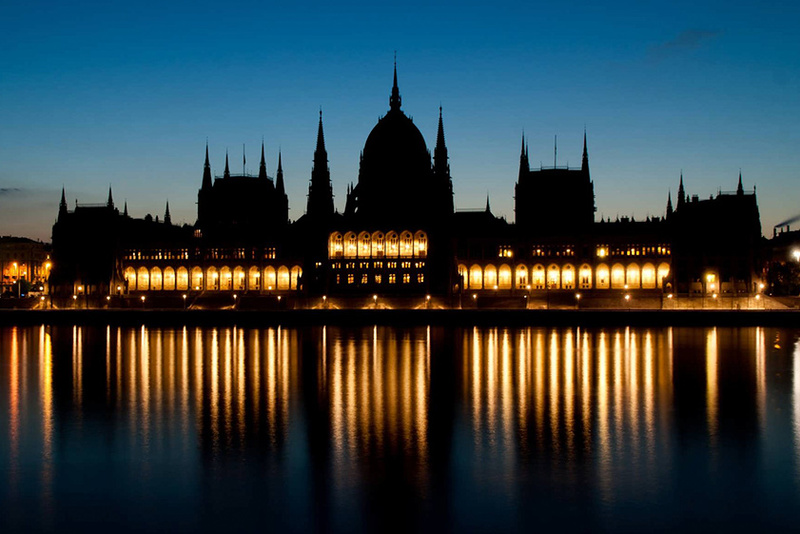 Of the Hotel’s 179 generously proportioned guest rooms, including 19 suites with vaulted ceilings and private step-out balconies, many offer views of intimate interior courtyards, the Old City or the sparkling Danube. 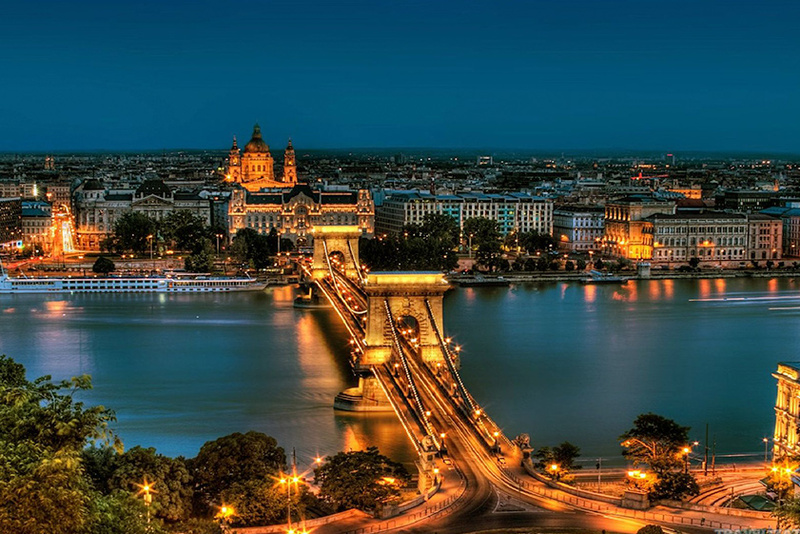 View our special offers and guest reviews.